Healthy communities are important to our quality of life. 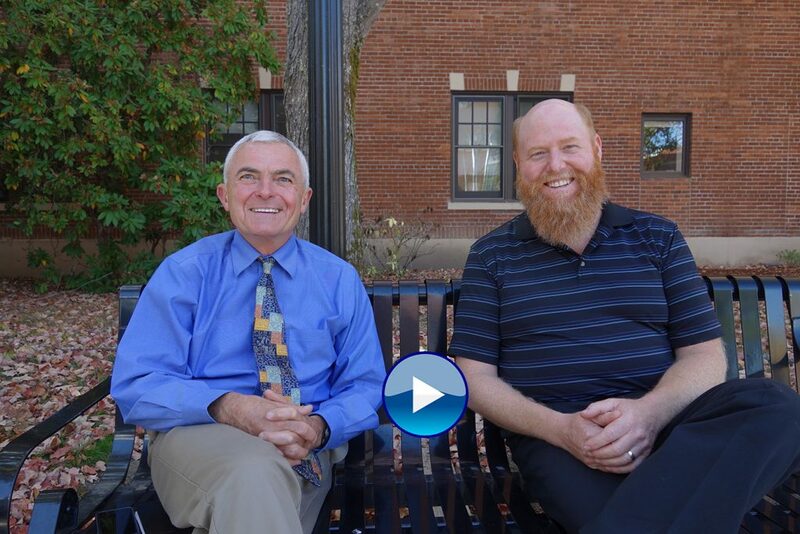 Vince Adams, extension educator and coordinator of the Rural Communities Explorer (RCE), joined Scott for this month’s First Monday video. RCE is a web-based tool that provides demographic and economic indicators about all–rural and urban–communities in Oregon and should be used by Extension and community leaders as a resource to identify areas of community strengths and challenges. Vince announced that a new more intuitive RCE interface will launch at the end of October. Let us know how you have used RCE in your community work by commenting on the blog. Congratulations to Marilyn Lesmeister for sharing her thoughts on innovation on the O&E blog. The Innovator’s Dilemma, by bestseller author Clayton Christensen, will be heading her way. Thank you, too, to the others that shared how they focus on innovation. Click here to read all the comments. THANK YOU! I am excited to receive a new book, particularly by Clayton Christensen. Reading just a bit of his work, I am aware of his helpful steps for innovators. Thank you, MKL.